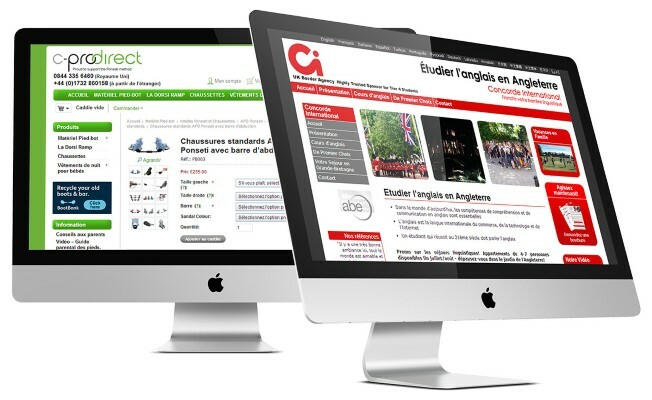 Are you looking to maximise your online presence in the French market through great web design and development? ExtraDigital are an experienced web agency with extensive knowledge of the French market, offering great French development to help you really target this audience. Whether you need an app in French, a database system or microsite, ExtraDigital can provide some great development solutions. As market leaders in French Web development and design, we are eager to pass on our expertise and insights to your organisation, providing you with real value. We pride ourselves on producing industry-leading, user-centred French websites, applications branding and other digital solutions, ensuring that your target market is in the centre of anything we do. We are pleased to have been involved with many diverse development projects with some great clients. The range of industries that we are work within is very vast - from a health professional directory for leading healthcare information provider Doctoori, to a complex educational database and booking system for Concorde International. Our strong, in-house development team and marketing staff ensure all work is carried out to the highest quality. We do not believe in outsourcing any of our French development or design work, so quality is guaranteed. 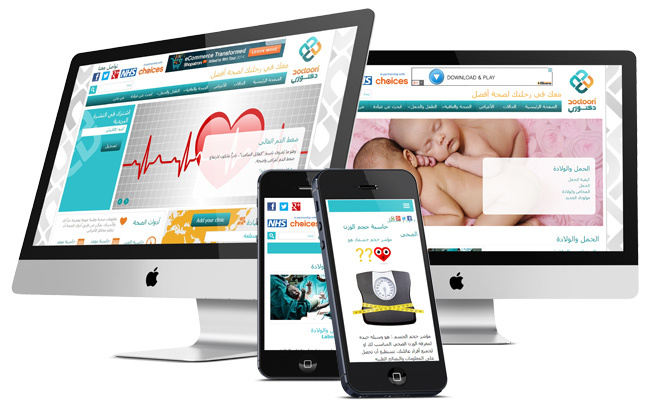 Our solutions are highly accessible and created with search engine optimisation in mind. Ensuring that you not only get a great product, you get a great marketable product. If you are looking for French development work, we would love to hear about your business and see if we can provide you with our expertise. For more information on our range of French website services and how we can add value to your organisation, give us a call today on +44 (0) 1227 68 68 98 or send us a message to start taking your business into the French market.